I have really looked forward to share these new products with you this Friday because this week it is not 'just' a Lynne-Marie product. It's a Lynne-Marie & Jeanet product. Yay! (Okay I know you can't see me doing the happy dance so you are just going to have to take my word for it). I got a PM from LM last week after sharing the art postcards I did with last week's release, simply stating 'I want one of those!'. So one of those turned into a few and soon I had twelve cards. 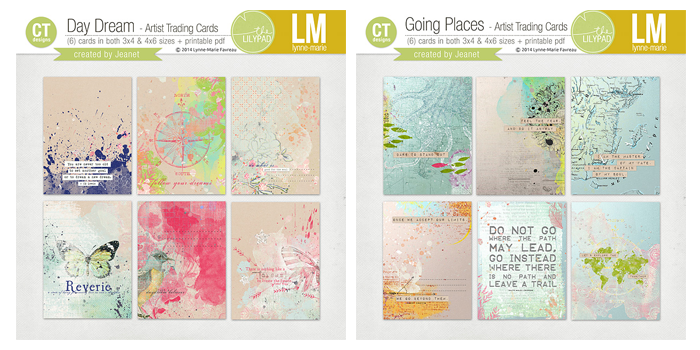 I enjoyed this process just as much as when I usually art journal but I might have enjoyed it just a tad more because I knew they would end up at the Lilypad store. I've been back and forward on the whole designing thing for the past couple of months. I have seriously considered giving it another go and see if I can sell even just a little. I'm still pretty much undecided but I think the products this week certainly pushed me a bit in the direction of a yes. I had forgotten how much fun it is to introduce a new product and hear peoples reaction. 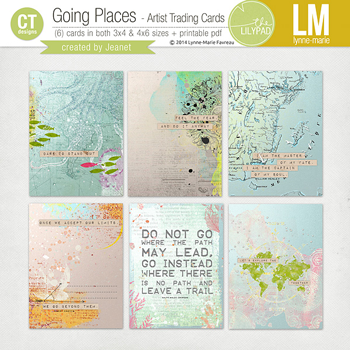 Now I can't give you a freebie sample of the cards since I'm using a lot of different of Lynne-Marie's products but I did make a metallic base card that I used for the 'Going Places' cards and I'd love to share them with you. Nothing special but perhaps someone can find a use for them. 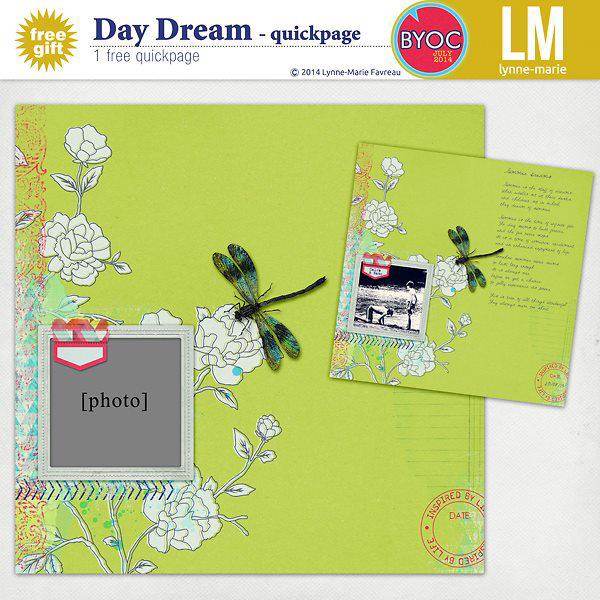 I used one of them as a journaling card on the layout above. 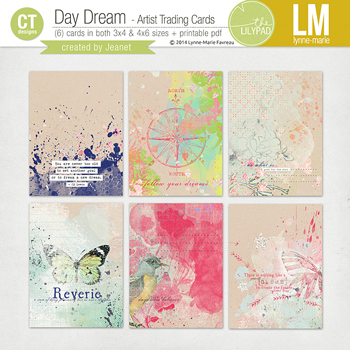 Download the freebie by clicking on the image and than hurry along to the Lilypad to pick up the two sets of ATC's ready to be added to your layout. Take a deep breath and just let go... That's what we did last week. 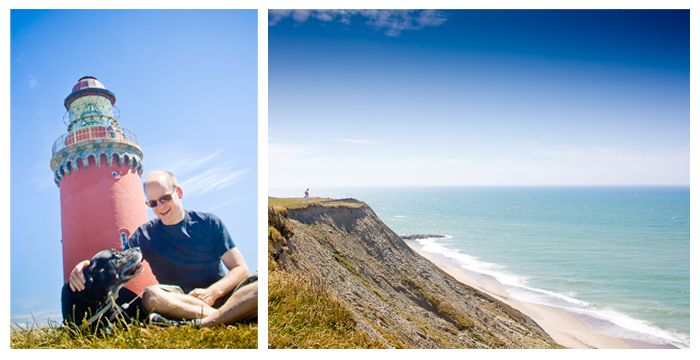 We packed the car and drove west for what was supposed to be a week of sunshine and walks at the beach. But the weather wasn't really on our side and we were only able to eat dinner outside twice. We knew before going that it would still be so early in the season that the weather might be bad but hey it's Denmark. There's always a chance of rain. So we enjoyed the sun while we could. 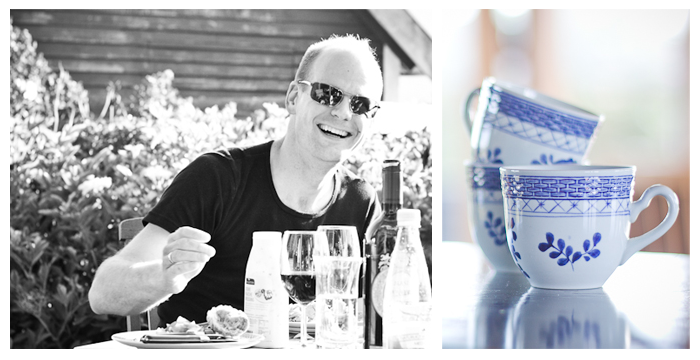 Drinking wine when the sun was out and cup after cup of coffee and hot chocolate when it was cold. In other words - more hot beverages than wine for us that week. Midweek a couple of friends came to visit. By chance they were also on vacation in Jutland. They were lucky. 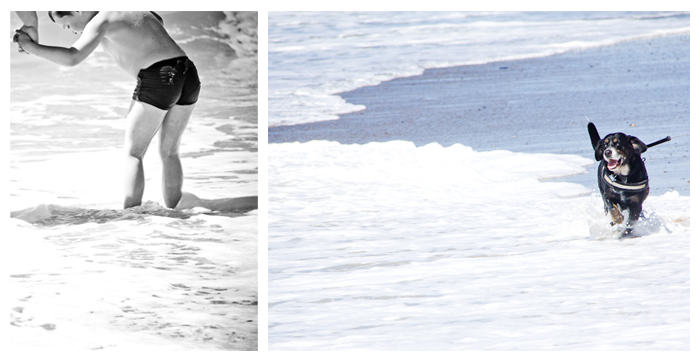 The weather was gorgeous that day and we went to the beach which both their son Xander and Buller loved. 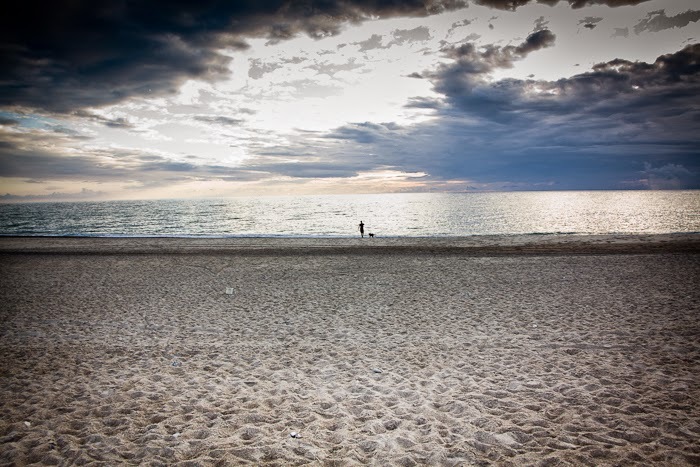 Now anyone who has visited by the North Sea knows it is not a place to go swimming unless you are a very strong swimmer. But both of the boys enjoyed simply walking along the beach. 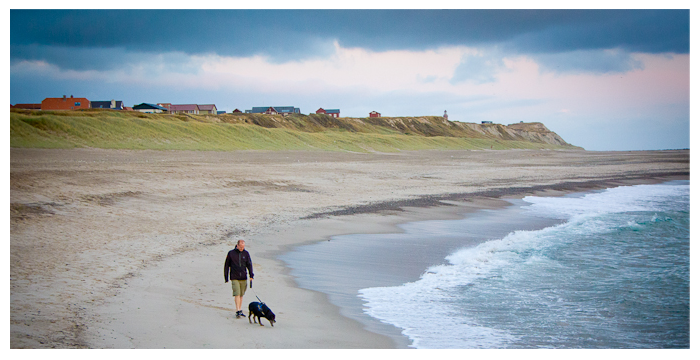 The shore along the North Sea is mile after mile of dunes. It's a breathtaking sight but honestly just getting down over the dunes to the actual beach and than cross the wide sandy beach is enough to make anyone tired. Add in the strong Northern wind and it's a real challenge so we didn't get many trips down there. We had two days in a row with really bad weather and a bit tired of not being able to do anything but sit on an uncomfortable sofa and watch TV we decided to head home a day early. The weather was just as bad when we got up in the morning but after we had finished cleaning the house the sun had come out and we decided on one last trip out to the old lighthouse before starting out on the long drive home. It is such a beautiful area but quite honestly it was a bit too remote for us. So we probably won't hurry back there. Or at least not until we've both learned to relax and just do nothing. Being busy in our daily life it we both struggle to just let go. Maybe some day we'll figure it out. So here's the reason why I haven't been updating regularly for a while. A couple of months ago I agreed to take a job at an old workplace and it's been sending me early to bed ever since. 3 months of doing nothing and then suddenly having to get up and going each morning was a hard transition. I am however now beginning to feel the energy return. So I hope I'll be back with more layouts soon. However for now I've got this month's Pixelscrapper blogtrain for you. 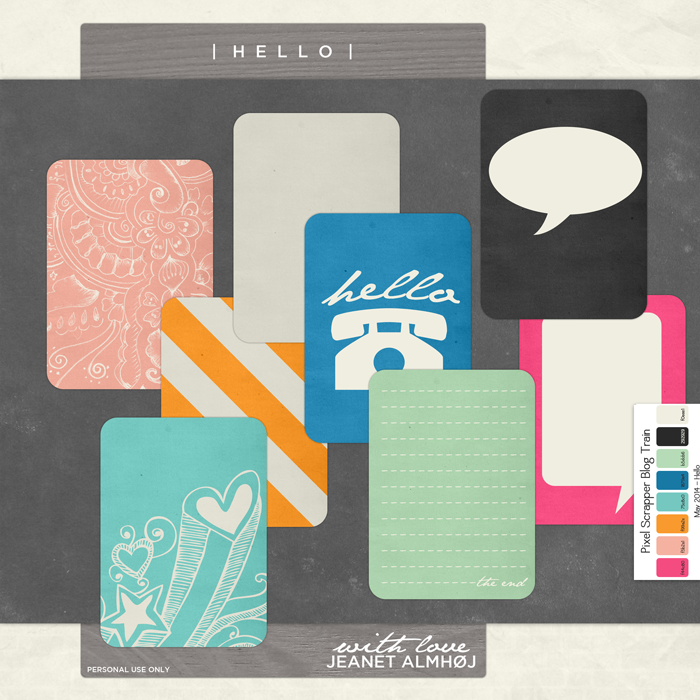 I've started a digital project life again and this year I'm using a lot more journaling cards. So naturally I needed to make a pack of them to go with the kit. 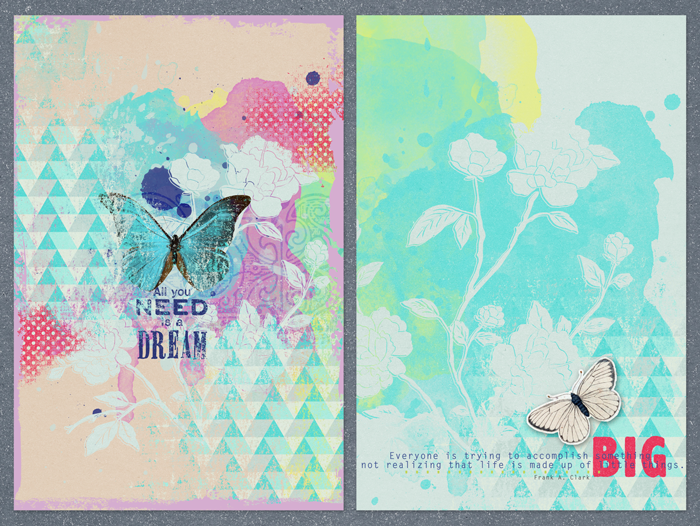 Now there are more backgrounds than shown but the stamps didn't show well with the layered backgrounds. So what the rest of the backgrounds looks like will just have to be surprise for when you download. You can download the kit right here! 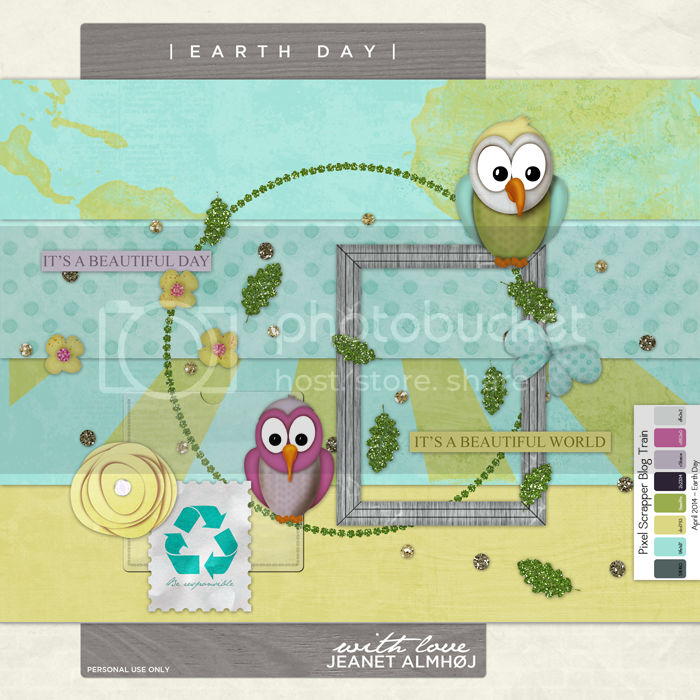 The Earth Day kit from last month turned out to be my most popular so far and I am so grateful that not only so many took the time to download it but also took the time to make a comment. I cherish each and every one. I know there are some amazing kits in this blogtrain so don't forget to check out the rest over at Pixelscrapper. I hope you'll enjoy using this kit. So I haven't really been around this past month. I've started working again and after a 3 month break it is hard getting back into it. I've been early to bed most nights and haven't had much energy for scrapping or designing. 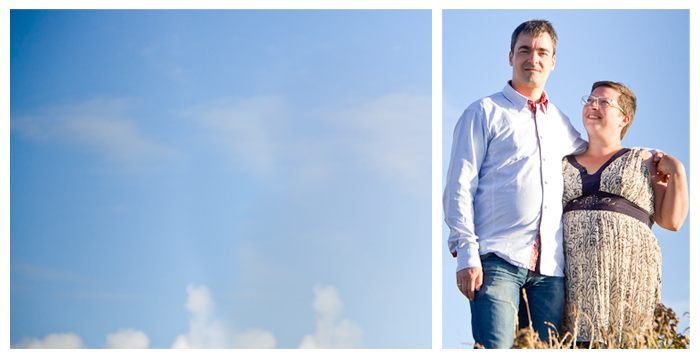 So this month's blog train consist mainly of older things that I've given a facelift. The papers are new but apart from that it's all recycled which in fact is very appropriate considering the theme. 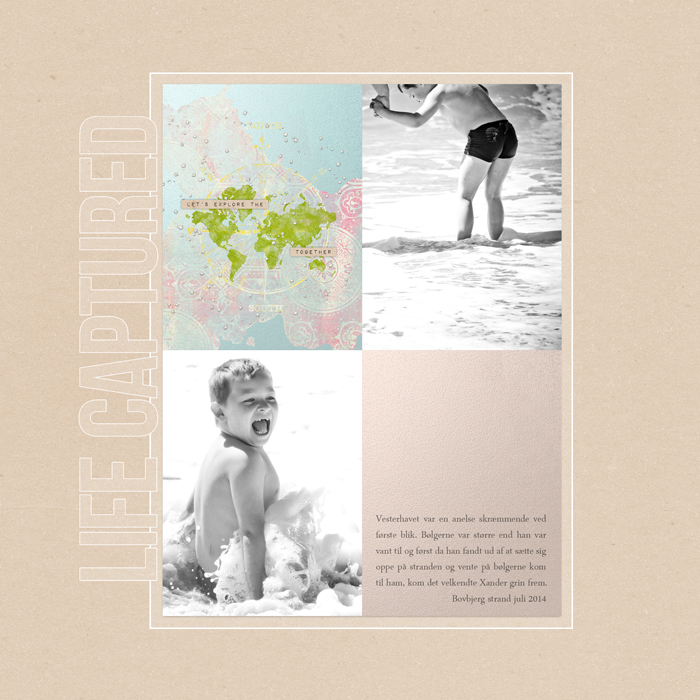 New or not I hope you will enjoy this small freebie - and don't forget to check out the rest of the blogtrain - starting at Pixelscrapper. I might not be updating a lot but I really appreciate that so many of you are taking the time to download the freebies and leaving a little love behind. I love reading all your comments. Thank you! 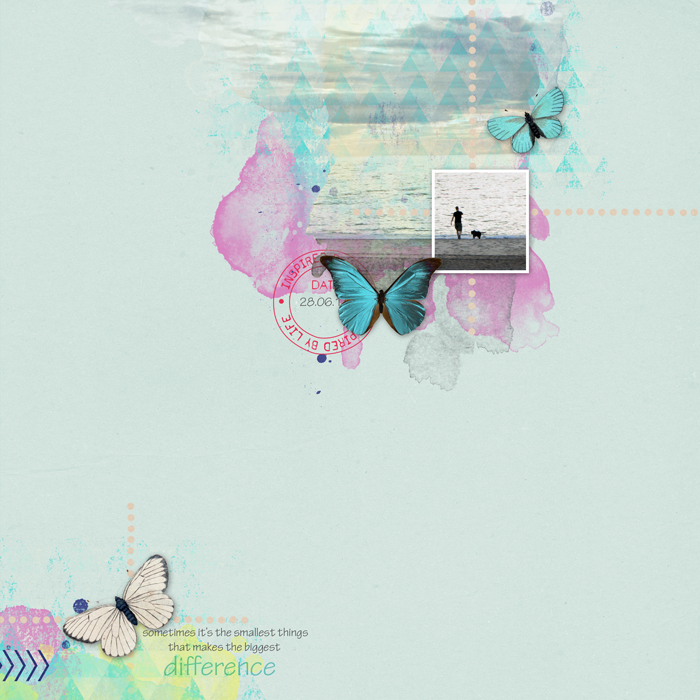 Now go click on the image and download this freebie! So this is a day late but I had some computer trouble yesterday so I was unable to upload the kit which of course I should have done earlier but hey that's life. 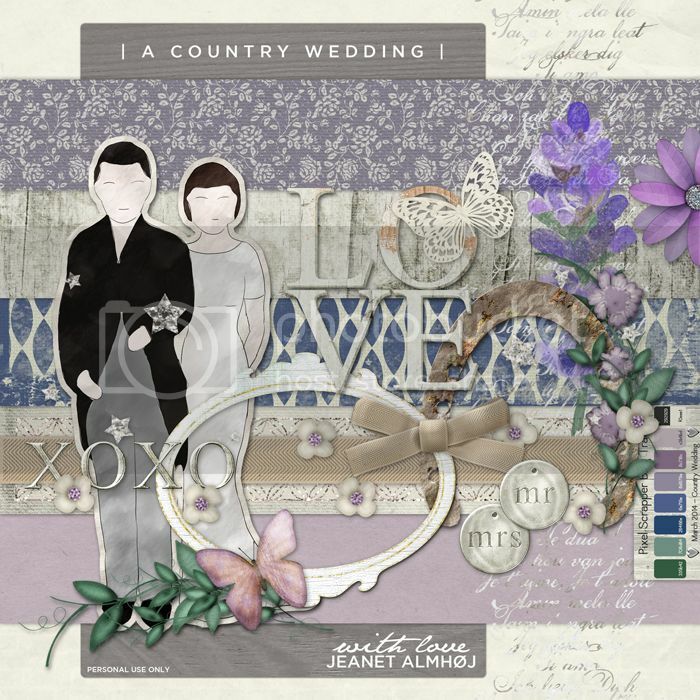 The theme for the Pixelscrapper blogtrain this month is a country wedding. A few ladies with events coming up requested this and they had some very specific ideas so I just took that and create from. That of course meant that the kit was easy to make but looking at it I don't entirely see it as my style. Yet I know it is. Anyhow I hope someone else but the two ladies that requested it will find it useful. I only just found out what the next blog train is and I am so excited to get started on that one and can't wait to share it with you. Until that, have fun with this kit and I'll see you all next month (or sometime before but my life has taken a small turn which I might tell more about at a later time). Have a great day everyone - and thank you for all your wonderful comments. Once you've downloaded this kit you are ready to move on to the rest of the blogtrain here. I've been scrapping so much lately that I needed to do something else. 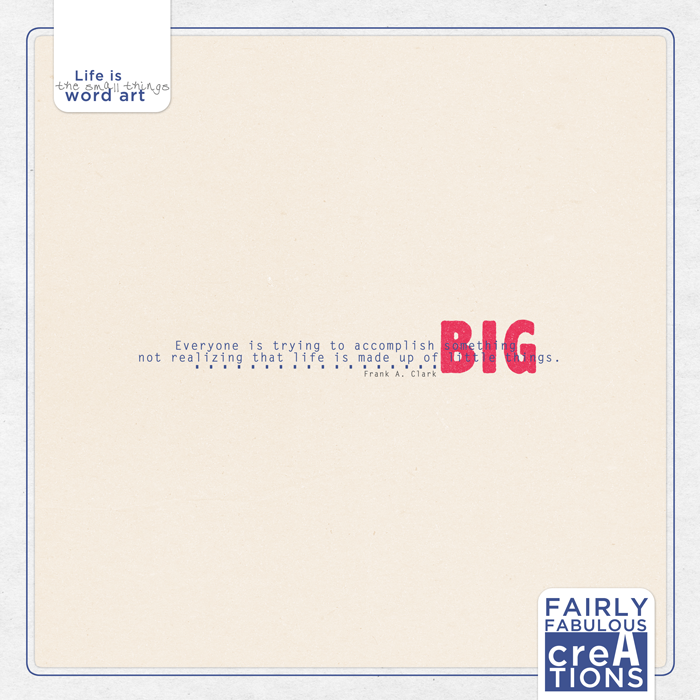 Luckily there's always a designer challenge at Pixelscrapper and this new challenge was to create an add on pack for one of the kits they sell at their store. 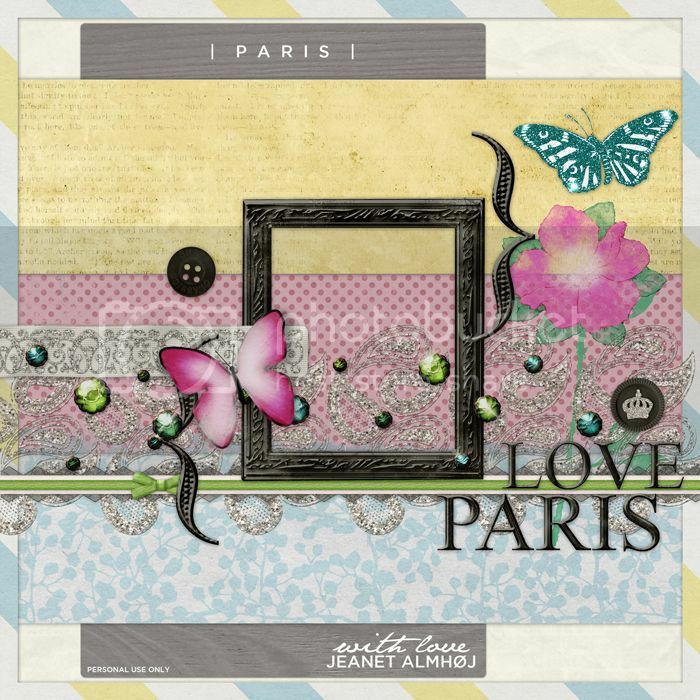 I chose the Paris Bundle by Marisa Lerin. I loved the colors and figured I might be able to create some Parisian. So I spend the morning creating. And speaking of creating. 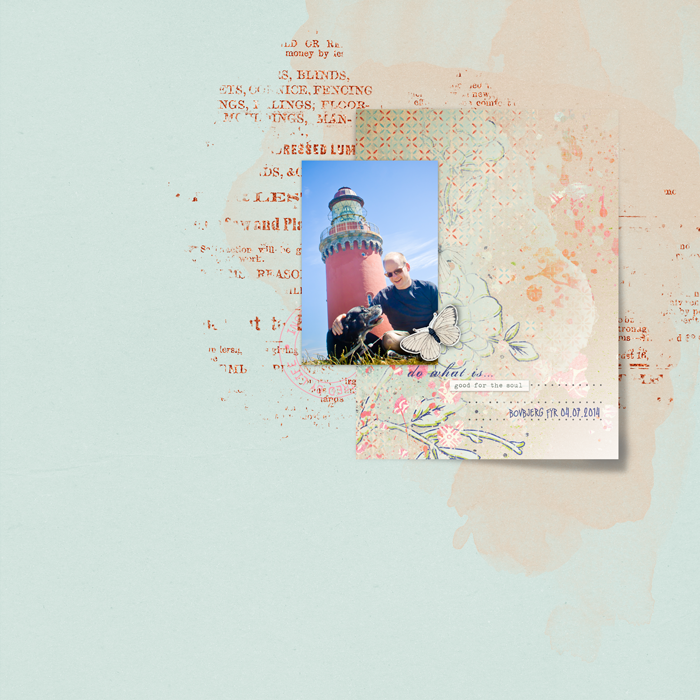 I've finished my next kit for the blogtrain and I might already reveal that it is somewhat out of my comfort zone and yet reminds a lot of the work I used to do for Digital Scrapbook Place. I'll share it next Saturday. You can download it here and I so appreciate that so many of you are leaving me a comment. It means a lot to me and helps me keep creating for you guys.